These copies have been signed by author Richard Pike! 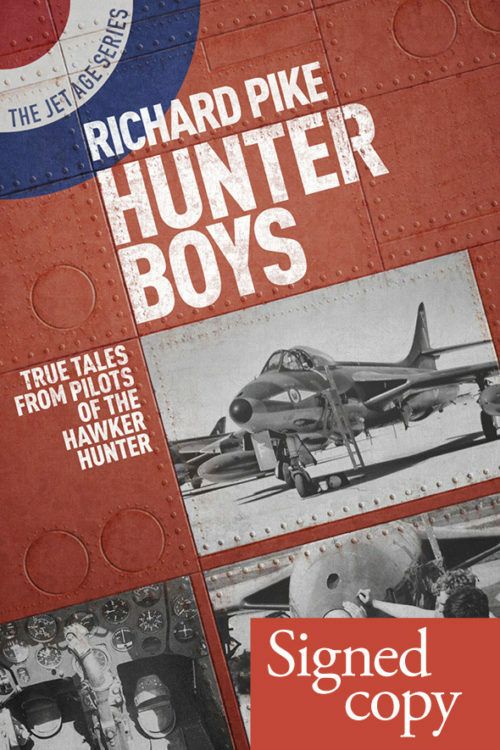 From Richard Pike, author of Grub Street’s bestselling Lightning Boys series, comes Hunter Boys, a fascinating insight into the experiences of those who flew the iconic Hawker Hunter – an aircraft known affectionately to many as ‘Queen of the Skies’. Now in paperback for the first time. 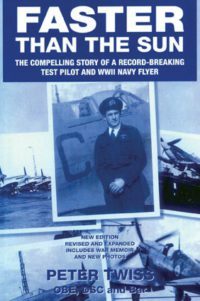 In fifteen separate chapters, pilots’ stories of the dramas and demands of this incredible aircraft, which changed the future of fighter development, are related in distinctive style, including experiences of the legendary test pilot Neville Duke. 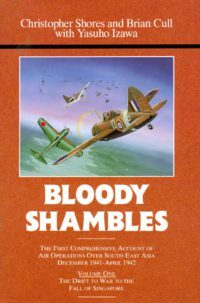 One chapter details the remarkable tale of a pilot who flew an unauthorised sortie under London’s Tower Bridge at the time of the 50th anniversary of the Royal Air Force. In another, the realities of war are recounted in a poignant personal account taken from diaries penned at the time of the 1971 Indo/Pakistan conflict. 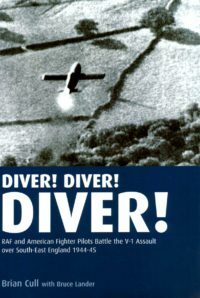 Further chapters describe individual experiences of flying in places as diverse as Aden, Gibraltar, Jordan and Kenya. The exceptional performance of this aircraft is evident throughout as is its well-renowned lengthy service life with the RAF and internationally. 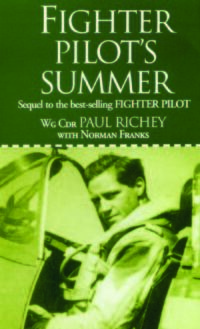 The scope, flair and pace of the writing in this book will appeal to the general reader as well as to the enthusiast. Be the first to review “Hunter Boys Paperback (signed)” Click here to cancel reply.